Have You Considered Signing Up To Drive For Lyft? You Should. What to do if your Lyft or Uber application is pending. How to become a Lyft driver. 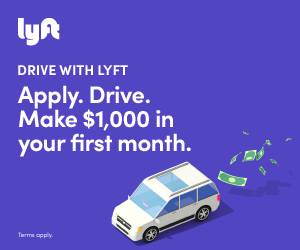 Follow these steps (including driver and vehicle requirements) on how to become a Lyft driver, and claim your sign up bonus of up to $1,000.